Sounded exciting at first. 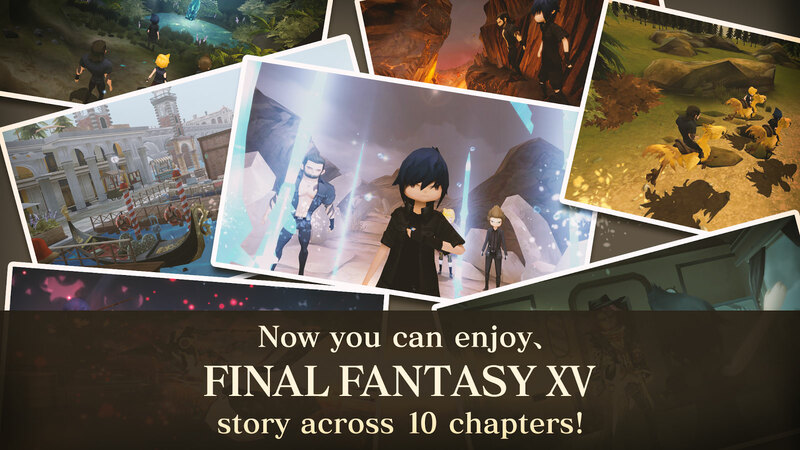 There is a lot of content they could squeeze in with their art style. Enemies with attack patterns nicely introduced with the first boss. But its just a way of saying buy the real thing. 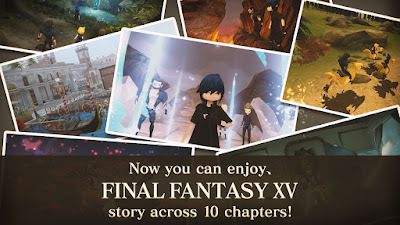 Loading times, top-down view, dull color not bad for a mobile game but after playing final fantasy xiv beta for free, and looking for a good entry point into the series, when I am willing to spend, this just doesn’t cut it. Get the real thing and even if you don’t, certainly no need to play this. Had a baby so not had a chance to finish the polished and massive full version. 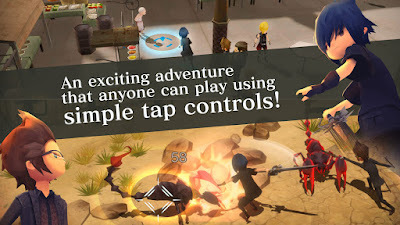 This, however, was amazing and I really do hope that square does this from here on out! The price was a bit steep but if they went back and made versions of the older titles I for one would be spending a bare dollar! Thanks for the memories. And thanks for still making some of the best RPGs in the world. Download the data file and unzip it. 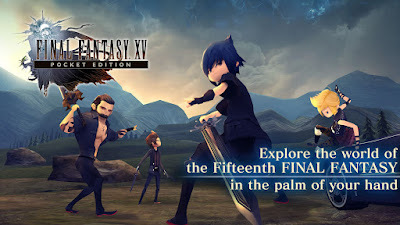 Copy the com.square_enix.android_google.ffxvpe folder onto the Android / Obb path of the machine’s internal storage.